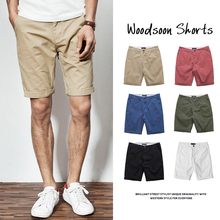 South Pole shorts, men's Linen sports pants, summer trend, loose beach pants, men's trousers 5 five pants. 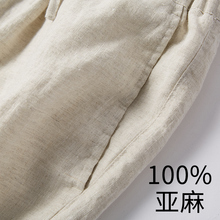 Field Jilin men's sports shorts summer loose seven points trousers, men's casual trousers, five pants, beach pants. Beach pants, men's loose leisure flower shorts, plain swimming trunks, fast drying, waterproof and embarrassing couple suits. 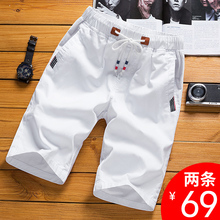 Antarctic shorts, men beach trend, summer leisure summer five points pants, baggy trousers, men's sports pants. 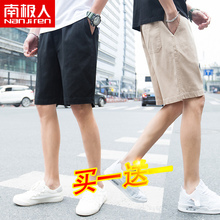 Lining sports shorts, men five pants, summer fast running, running fitness, breathable shorts, thin beach pants zipper. Haren's trousers, trousers, children, summer, thin money, loose outside, Bohemia wide leg trousers, trousers, beach trousers, beach trousers.